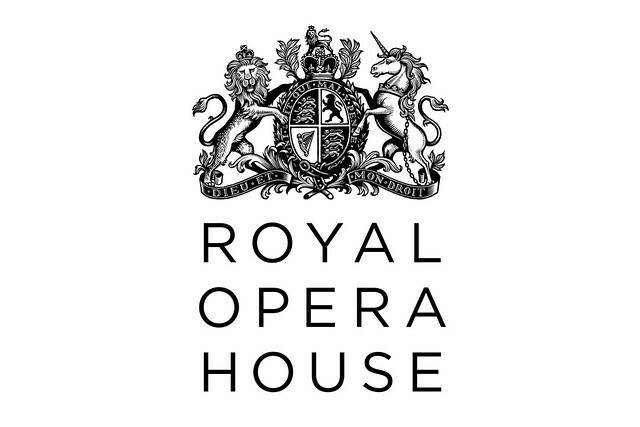 The Royal Opera House Benevolent Fund provides confidential advice, emotional support and financial assistance to those past and present employees and their dependants of the Royal Opera House and Birmingham Royal Ballet who need help. Many have given a lifetime of service to these two institutions, and have contributed to bringing pleasure to millions. If, for whatever reason, they face hard times and find it difficult to manage, the Fund can offer aid to them. How is the Benevolent Fund run? The Fund is an independent charity. It is not funded or managed by the Royal Opera House, but governed by Trustees, all of whom have relevant specialist knowledge and an interest in the Royal Opera House and Birmingham Royal Ballet. It is administered from an office within the Royal Opera House by two part-time staff – a Secretary and a Welfare and Administration Officer. They work closely with the ROH Occupational Health Advisor and a Welfare Benefits Consultant. The Benevolent Fund provides assistance to people in times of need who deserve help and perhaps cannot afford the things in life that most of us take for granted. Employees/workers past or present, engaged by the Royal Opera House or Birmingham Royal Ballet. Spouses, widows, widowers, partners, children, parents or dependants of any such employees or former employees. Other registered charities the main objectives of which are the education, health or relief of artists and/or any other persons employed in the theatre, ballet or opera worlds. The Fund generally provides financial assistance and emotional support. Help might take the form of a monthly allowance, an interest-free loan, an emergency grant, a one-off grant towards essential house maintenance, domestic equipment, urgent medical costs or a respite break. Each case is usually assessed individually on its own merits and involves the applicant submitting a confidential application, together with a statement of income and expenditure. The Trustees consider each case carefully according to an approved set of guidelines designed to ensure consistency in the help provided. Some individuals are understandably reluctant to ask for help and the Fund is happy to receive confidential approaches from friends or colleagues. The ROHBF also funds a confidential counselling service available to all employees of the ROH and BRB, and subsidises in-house osteopathy treatments for ROH employees. How might I support the work of the benevolent fund?